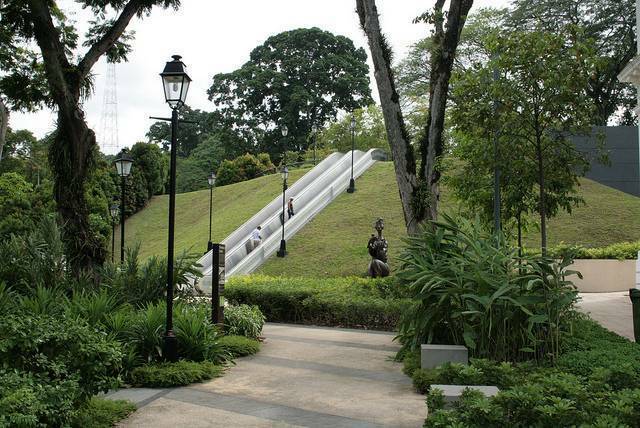 A lot has changed over time at Fort Canning Park, the iconic hilltop park over the years. Right from housing 14th century Malay kings in ancient times to hosting weddings, theatre productions, festivals & concerts in the present day, this park has proved to be an insightful pocket of nature. This park never fails to provide memorable experiences form different aspects, which is why there is a smorgasbord of attractions present. The Spice Garden consists of various Bencoolen spices such as nutmeg & clove plants. The eerily beautiful Gothic Gates lead visitors to Fort Canning Green, where previously a Christian Cemetery existed. The IHS Greek letters inscription on the gates further proves this fact as they stand for iota, eta & sigma which translates to Jesus. The cupolas, which are dome shaped roofs or ceilings and acted as places of rest, are scattered around the park. The Fort Canning Arts Centre, formerly the British Army’s barracks, is now home of Singapore Pinacothèque de Paris. 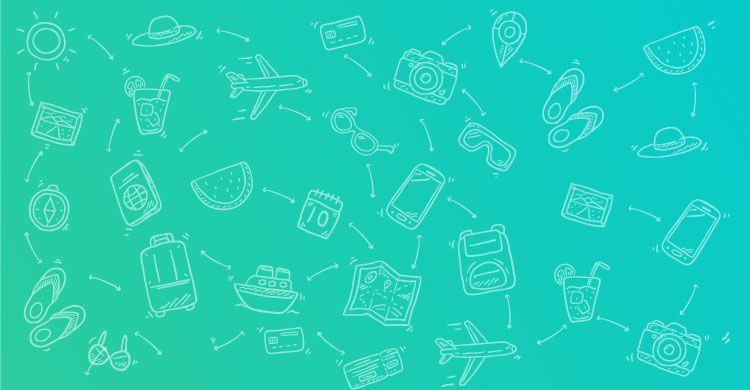 Other famous attractions include Raffles’ House, Sally Port, The Battle Box, Iskander Keramat Shah, Archaeological Excavation Site, James Brook Napier Memorial & the 9 Pound Cannon.